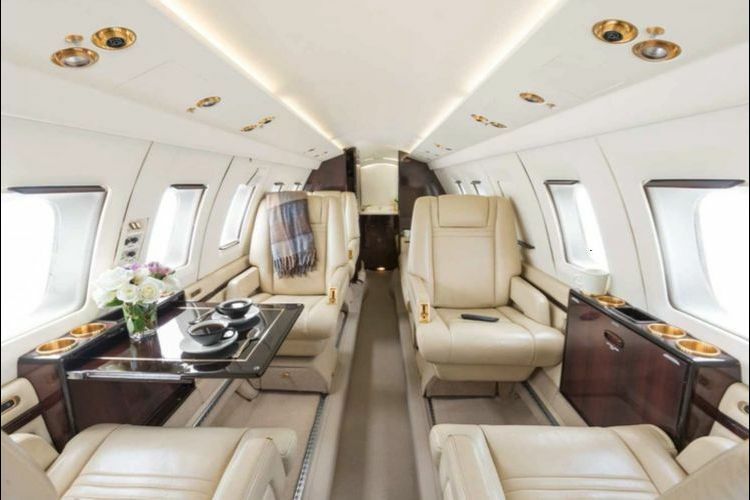 Fleet: Hawker 800. Depart on your schedule. 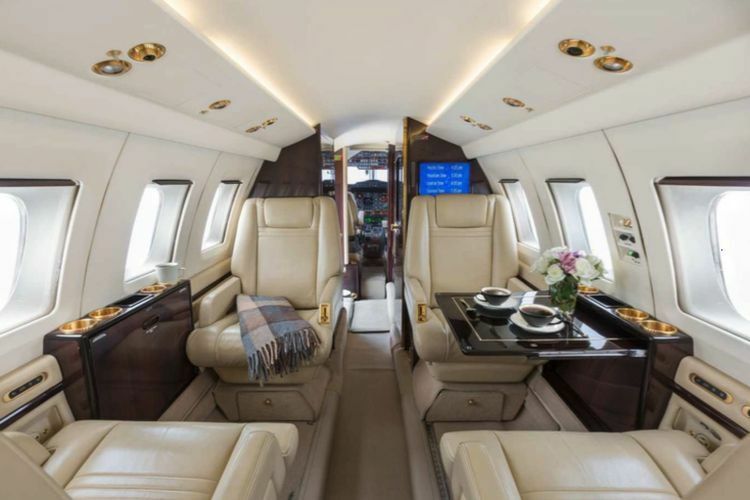 The industry-leading midsize jet, the Hawker 800 beautifully combines the largest cabin in its class with world-class performance numbers. 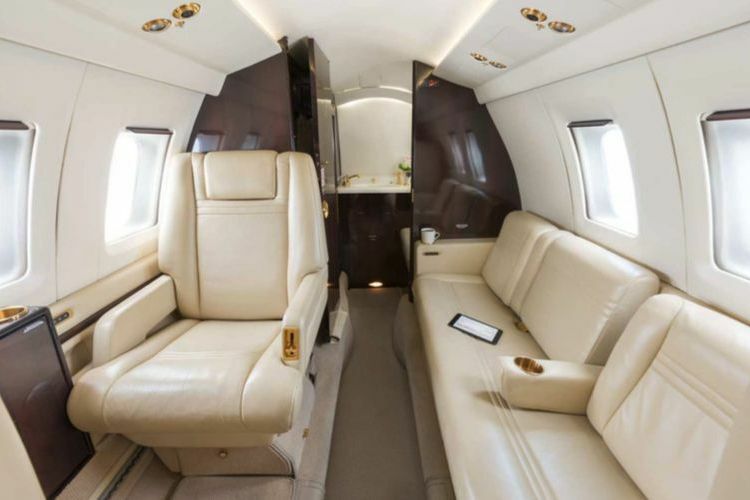 Its spacious, luxurious cabin provides a well-equipped environment that beautifully blends comfort and efficiency. 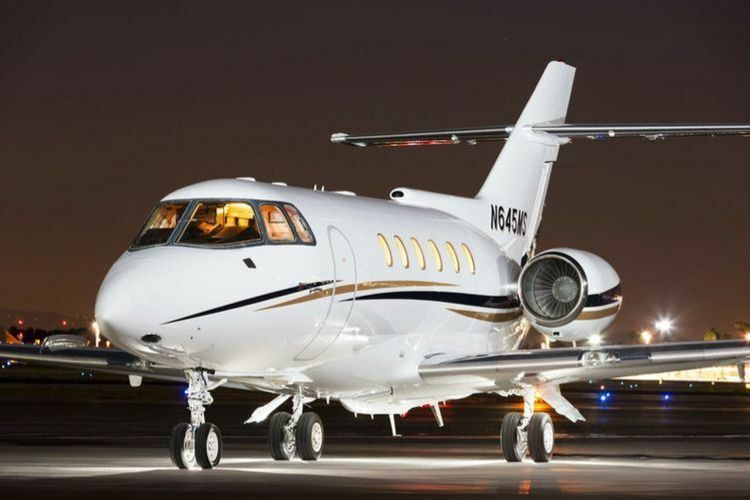 A proven, all-world performer, the Hawker 800 not only lives up to its legend but extends it every day it flies. It is designed to complete transcontinental and international flights as needed, as well as have good short range capabilities.